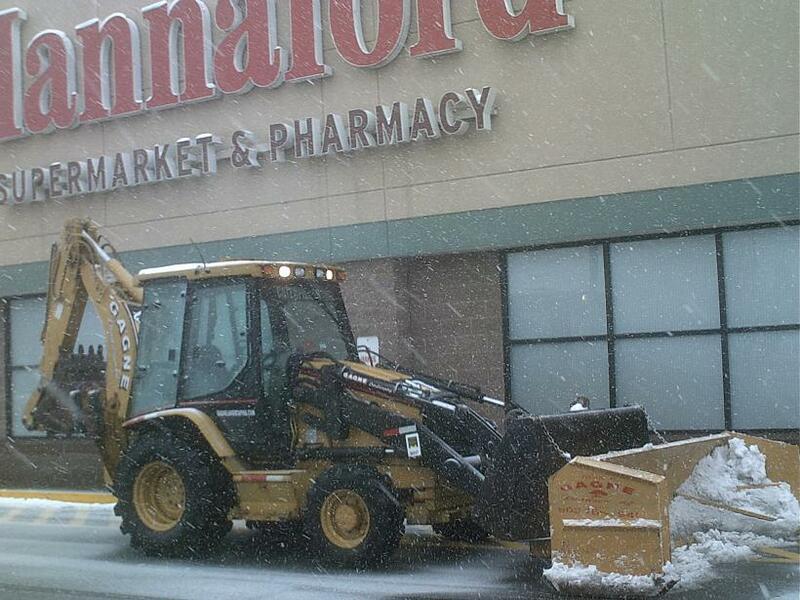 We specialize in Commercial snow removal and plowing. 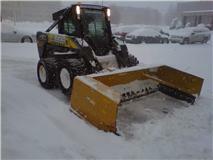 Snow management by Gagne Landscaping means that your employees, customers, and suppliers arrive safe and sound. Gagne Landscaping clears the way for you to conduct business while others are still digging themselves out. 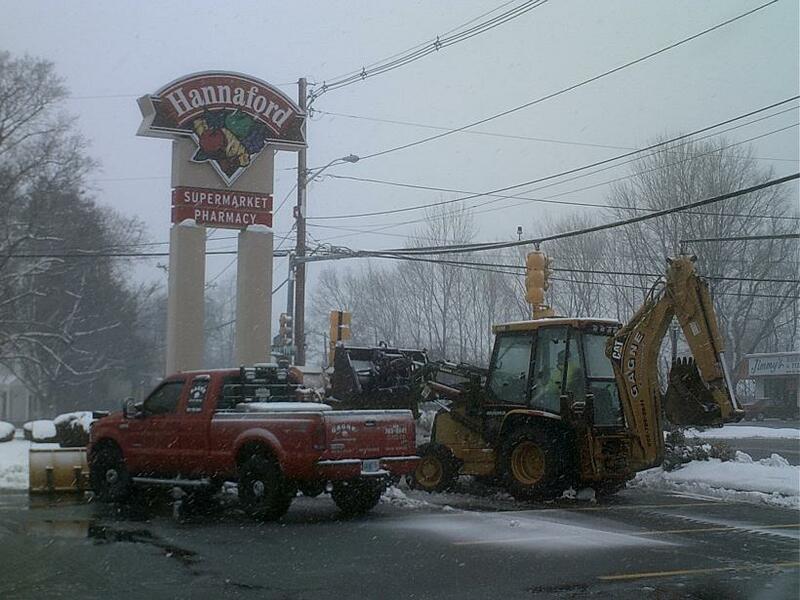 Parking areas, access roads, walkways, and entrances get immediate and constant attention throughout snow emergencies. 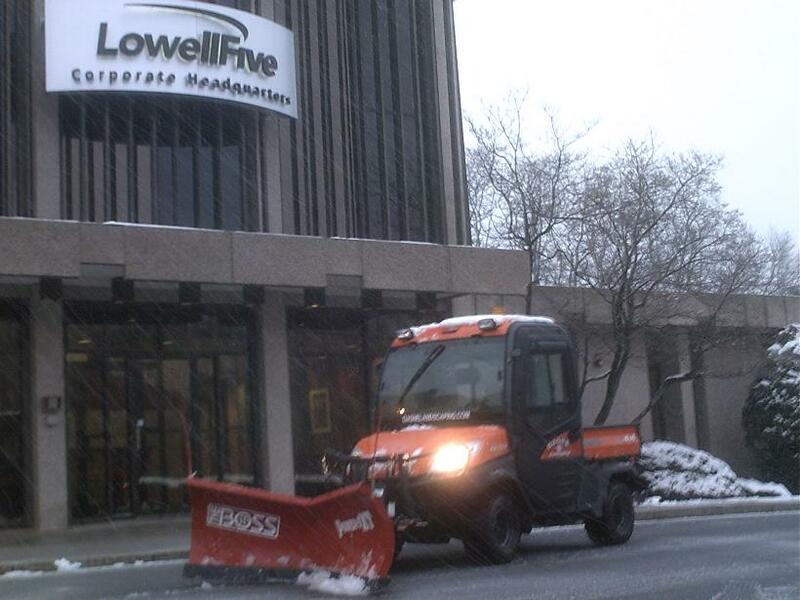 Many companies plow snow as a secondary service to compliment their primary business. Unfortunately the customer usually ends up learning the hard way when their lot or walks are not plowed, salted properly or provide timely service during daytime snowfalls when the contractor is out working on their primary business. If you're looking for a service that cares about your property and gives you the extra attention that you deserve, contact us. 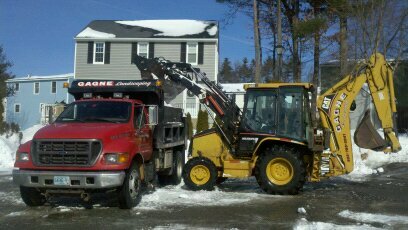 Keep your driveway and parking lots snow-free this winter, call Gagne Landscaping today.